Disclosure: This shop has been compensated by Collective Bias, Inc. and its advertiser. All opinions are mine alone. 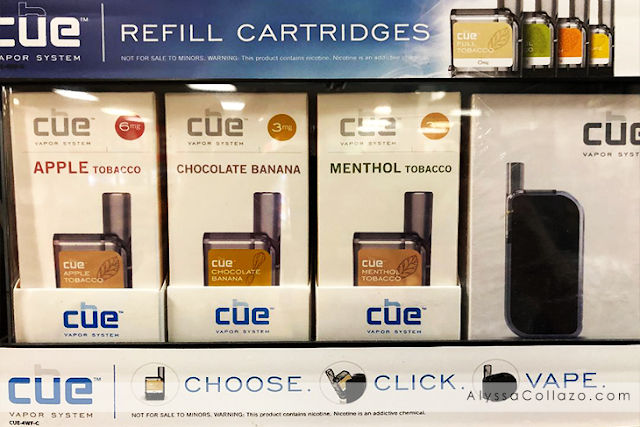 #CueTheNewYear #CueVapor #SatisfactionAtLast #CollectiveBias This post is intended for an audience of adults age 18 and older. Traveling is something we do often, I swear it feels like we live in our truck. From dance, to softball, doctors appointments and of course family fun! I wish I could say I've mastered packing when it comes to taking our family trips but I still tend to over pack. However, I have mastered a thing or two about packing more organized and packing things like liquids, powders and my husbands vape. 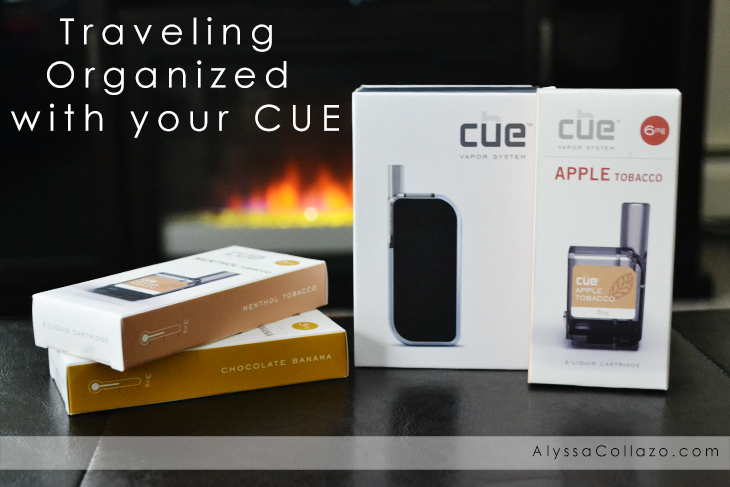 If you've never traveled with a vape, those little things can be so MESSY! And since one of our 2018 goals are to stay more organized, we decided to try and pack less and crush our organization goals! 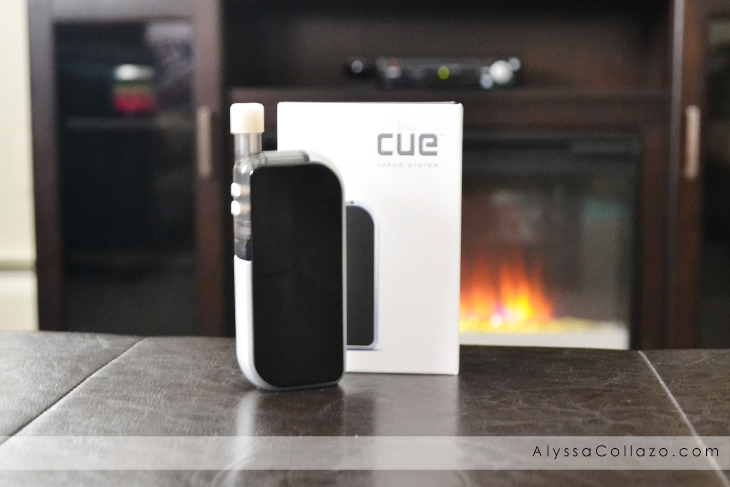 For one of our most recent trips, we traded in his usual Kit for the Cue™ Vapor System. We purchased it at our local Smoke Shop and we were able to find a variety of cartridges. We bought our Cue™ Vapor System in-store and you can too! Click HERE for their store locator. They are also now available in local Fas Mart stores. You can save 15% by signing up for their subscription program HERE. Vapesourcing vape online store also offers you many kinds of vape devices, such as vape kits, vape mods, atomizers, cheap e-juice and so on. I recommend you this vape online shop because the vape devices are at the low price with the high quality. Finally, uwell nunchaku free shipping is your best choice bring you unforgettable vaping experience.